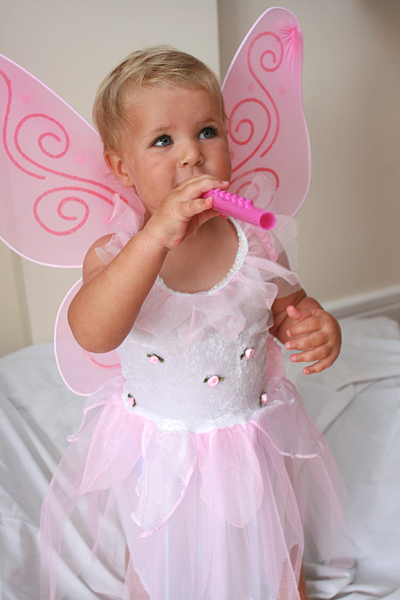 Enjoy Sharing in the Fun of Your Little One’s Ballet Class! A place where little fairies can come to life in a fun and exciting environment. My name is Jessica Westbrook and I welcome you to Fairy Footsteps! I have always had a love for ballet as long as I can remember. I trained at a ballet school in South Africa and went on to dance professionally. Following an injury I left the ballet company but still wanted to be part of it all. I decided to train as a teacher (qualifying as a Cechhetti ballet teacher in 2013)so I would have the ability to pass on my love and knowledge of this wonderful art form to others. My 3 year old little girl has just started and loves Jessica’s classes – full of fun and imagination. I wish we had started sooner! Thank you so very much for another wonderful term of Fairy Dance! Cordelia dances every day at home and that can only be because of you. Thank you also for the last few years of dance, helping to prepare her for school by making her confident, bubbly and secure away from me – that means so very much to us. Josie absolutely loves her ballet classes. She is so excited each week and has so much fun when she is there! You are an amazing teacher and really connect with the children. You make each class enjoyable for both children and adults. The classes are full of really imaginative activities, which all of the children love. Thanks for making our Tuesdays! Site Admin (Login Required) | Copyright © 2019 Fairy Footsteps. All rights reserved.